Earn loyalty points for every purchase and gain special rewards. 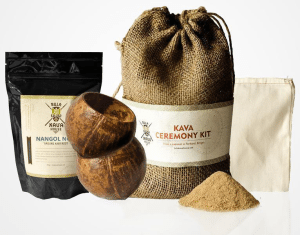 We invite you to join Bula Kava Rewards (Beta) – a program exclusively available to loyal Bula customers like you – and enjoy savings on your favorite kava products. 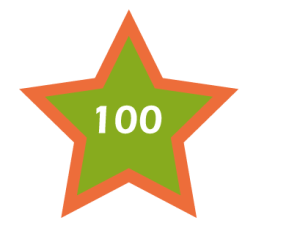 Sign up today on our website and get 100 welcome points! Earning loyalty points is easy! Get 500 points for every new referral that successfully completes a first-time purchase. Earn points, gain rewards, and save money! 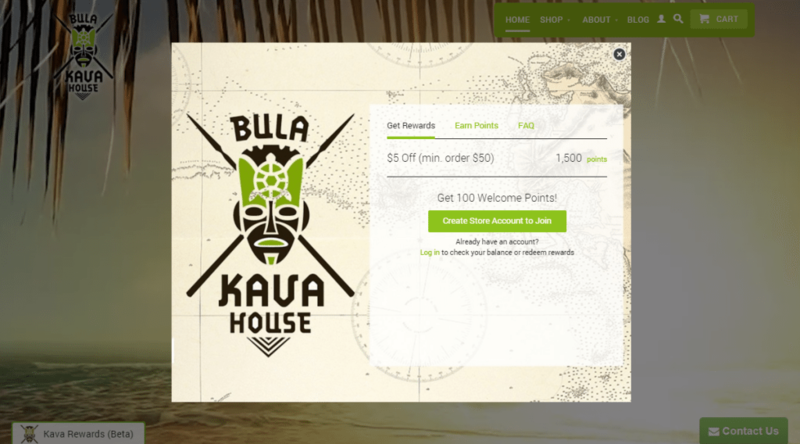 During the beta program, get $5 off on purchases of $50 or more when you earn 1500 points. 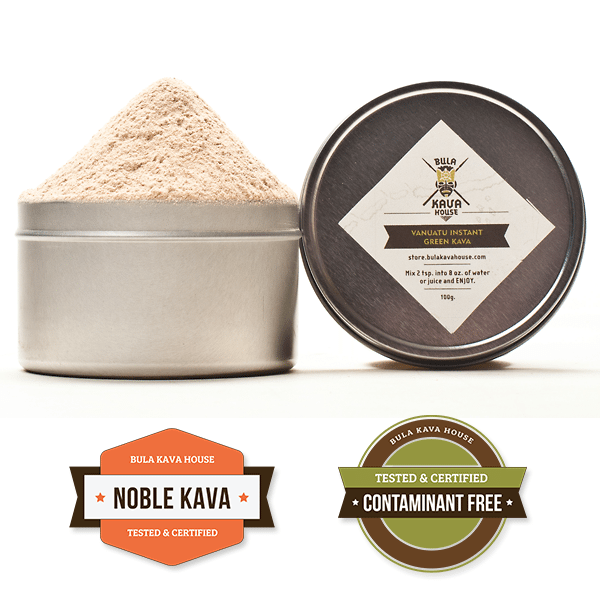 Shop for your favorite kava, create your free account and start earning points today. To sign up, visit the online store and click on the button on the bottom left-hand corner. If you have any feedback on our beta rewards program, please leave us a comment! Beta program valid through 12/31/2015. 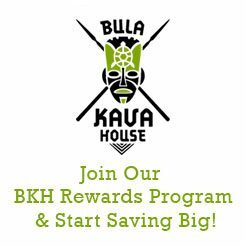 Rewards have no cash value and are valid only for qualified purchases with Bula Kava House.